Is Your Landlord Harassing You? 1. 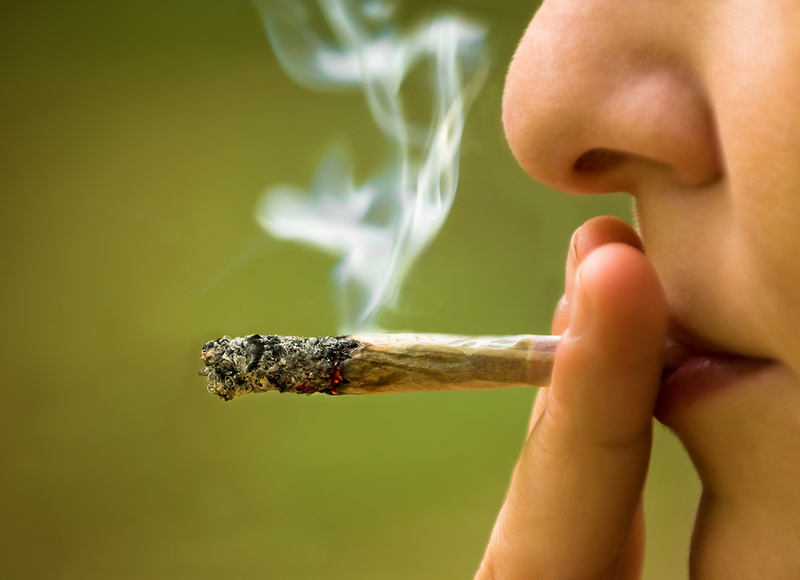 Until July 1, 2015 recreational use, growing, and possession is still illegal. 2. After July it is legal only for people over the age of 21. 3. Partaking in marijuana must be done inside a private residence and it is still not legal to use it in a public location. This means that if your tenants are following the law they will be smoking inside the rental which could be a breach of the lease. 4. Limits will be set on how much marijuana is legal to possess. If you do an inspection and there is a lot of marijuana you could be having illegal activity going on in your rental property. 5. The Oregon Liquor Control Commission has until Jan. 1, 2016 to draft & implement the new rules in regards to processing, selling, and production of marijuana. For now, the law states that an adult can give another adult up to one ounce. 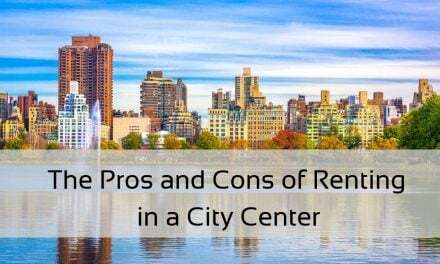 There’s always a lot to consider being a landlord or property manager and now there are even more. I often have issues with tenants smoking cigarettes and marijuana (illegally) in my rental properties and the problem is going to increase with the passing of this new law. The issues with a potential increase in criminal behavior is particularly a concern multi-unit housing where shared space is present. Have any of you faced this issue? How have you dealt with it? Dulcey is both a private landlord and media contributor for Rentec Direct. Her passion is to bring up to date, useful information front-and-center for property managers and landlords. 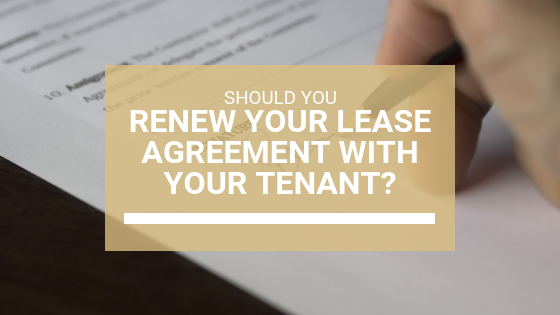 Should I Renew My Lease Agreement with My Tenant? zero smoking in the property… insurance reasons, and it damages textile and stains walls… HAS ANYONE BEEN CHALLENGED? WILL IT COME TO BE AN ADA ISSUE? Hi Bonnie, I see the potential for issues if the tenant is using marijuana for medicinal purposes particularly if the tenant is in poor health and immobile. Smoking isn’t a protected class. And, if the consumption is for medical purposes, there is more than one way to consume marijuana other than smoking. Great job John, thanks for playing! Check your inbox this week to access your prize! The science is mounting that cannabis is, indeed, one of the most healing herbs on the planet. For tenants that have a legitimate need, I’d hate to deprive them of it. For youngsters who just want to slack off and party, I’d obviously say no. It’s easy to tell the difference if you allow your intuition guide you. Great job Mark, you got it! Look out for a message in your inbox this week for information about how to access your prize. Thanks for playing! Free education topics for property managers, landlords, and tenants.